Brawlfest Versus Arena was the place to be for Pinoy Fighting Game Fans! We can't wait for the next Brawlfest! 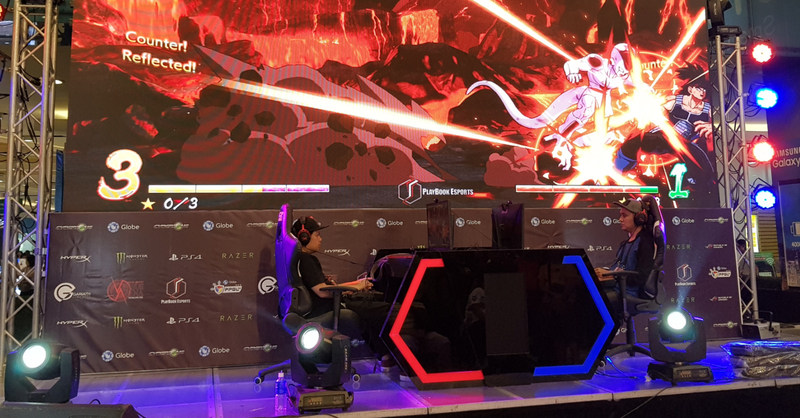 Last weekend was insanely awesome for gaming fans, especially for the Philippine fighting game community. 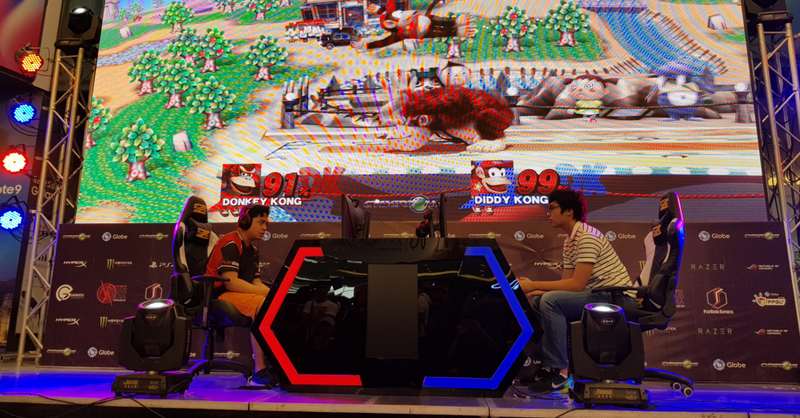 Brawlfest Versus Arena happened over the weekend at Cyberzone SM North EDSA, and it was a treat for fighting game fans, especially for fans of the local FGC esports scene! During the event, tournaments took place for the following titles: Street Figher V Arcade Edition, Dragon Ball FighterZ, Super Smash Bros for WiiU, Guilty Gear Xrd Rev 2, Marvel vs Capcom Infinite, BlazBlue Cross Tag Battle, and Tekken 7. The Tekken 7 tournament was the most noteworthy of them all though, given that it was part of Globe’s Philippine Pro Gaming League Season 2. Complementing the exciting tournaments is the Brawl-All-You-Can area, a place where anyone can play their fighting game of choice with friends for free! 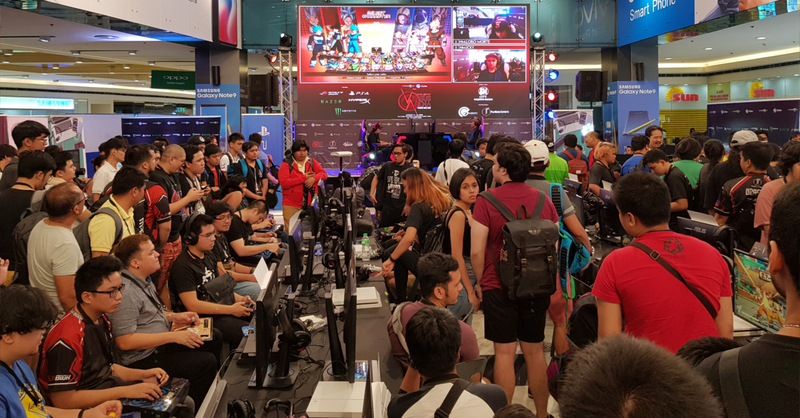 The area was opened during the event’s first day (August 17), and fighting game enthusiasts from all over the city flocked to SM North EDSA throughout Brawlfest. Also at Brawlfest was an awesome experience area from ASUS, where they showcased their new line of gaming products. Not only was an awesome ASUS Gaming rig at the booth, an insane triple-monitor setup featuring ROG’s curved monitors was also available for testing. Brawlfest has certainly come a long way from its humble roots at the Esports and Gaming Summit (ESGS). I’m sure every fighting game player is excited for the event’s next iteration! Brawlfest Versus Arena was organized by Gariath Concepts (of ESGS and PGF fame) and Playbook. For more info and updates, you may visit the official Brawlfest Facebook page.